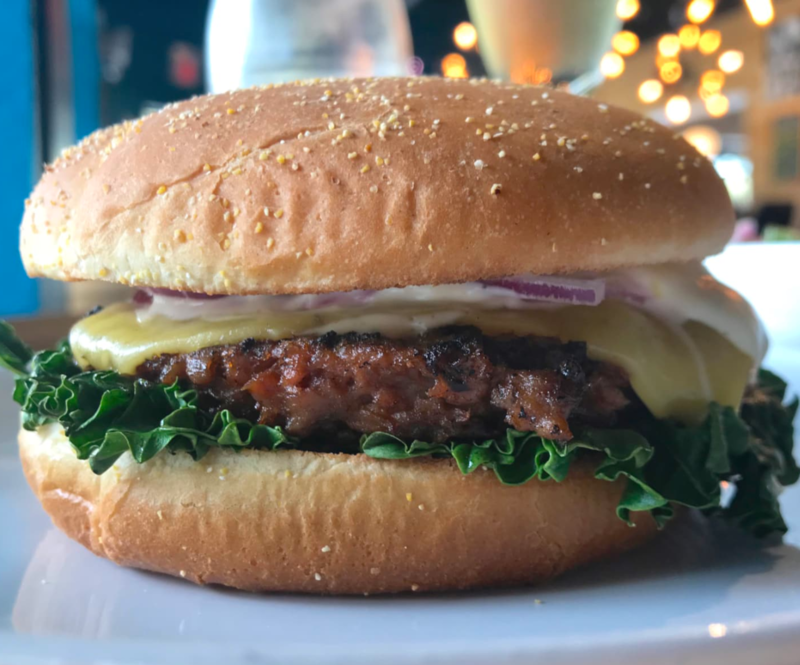 NATIONAL BURGER CONTEST – LOCAL VEGAN IN THE RUNNING! 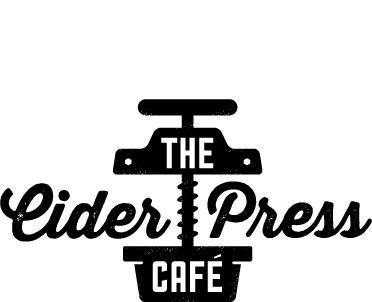 ©2017 Cider Press Cafe. All Rights Reserved. Although there is no link to buying them online, call the café and buy one over the phone from the bartender. 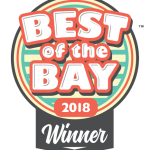 Or call 727-914-7222.